This past July Francesco Marciuliano was at San Diego’s world famous Comic-Con signing his bestselling humor book, I Could Pee on This, and Other Poems by Cats. 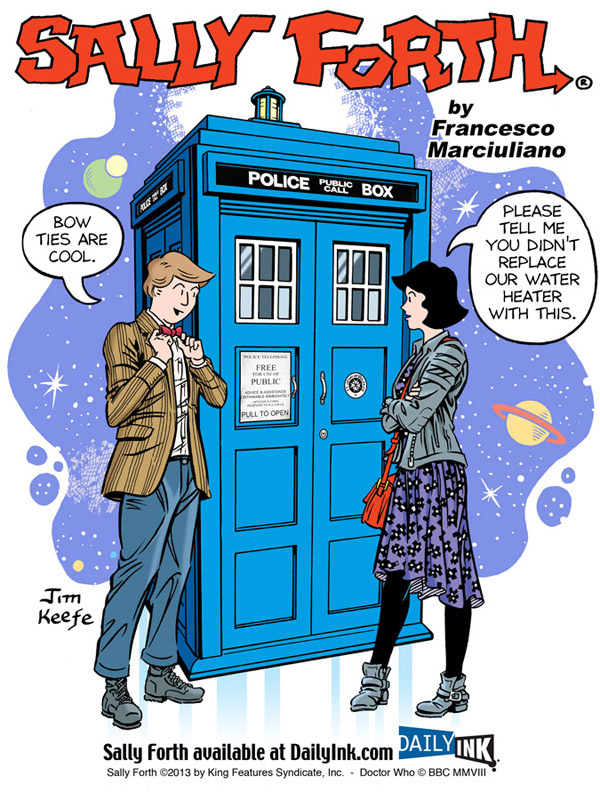 He also had on hand a Sally Forth/Doctor Who print that I had the opportunity to work on. The script and set-up was all Francesco’s. 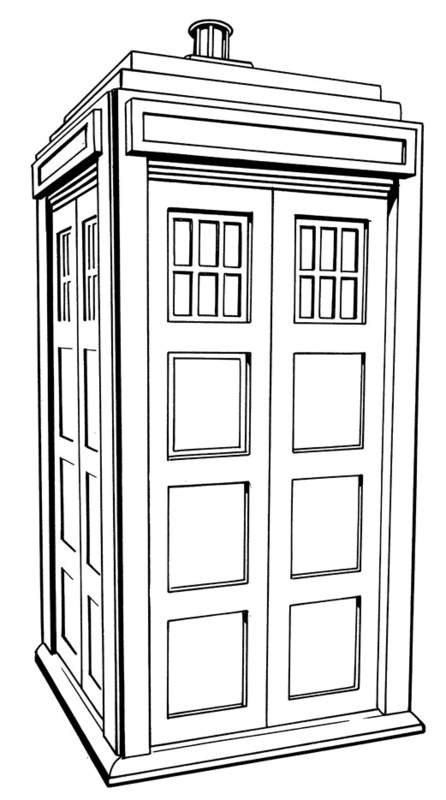 Because the image was going to be formatted two different ways, I did the drawing in pieces instead of as a single image. 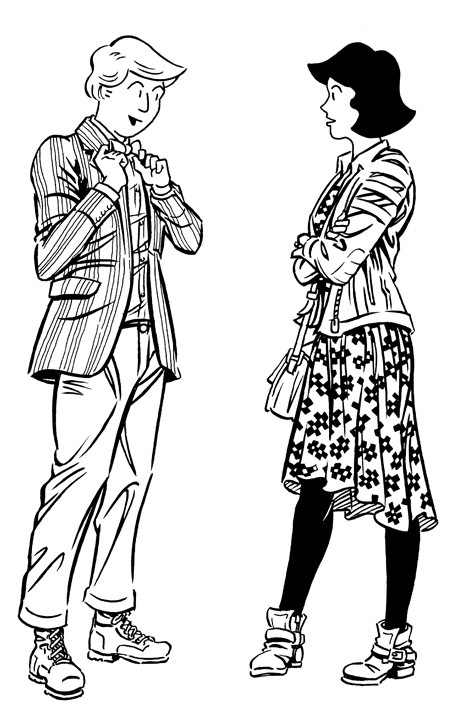 Here’s the separate images (without the type). 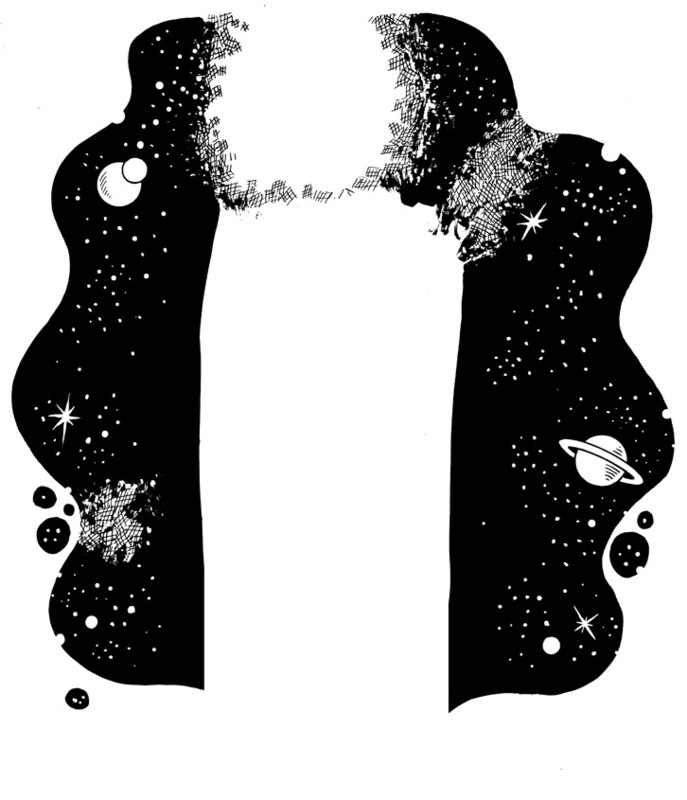 By putting the images on different layers I could then manipulate them on the layout to fit according to the specs. 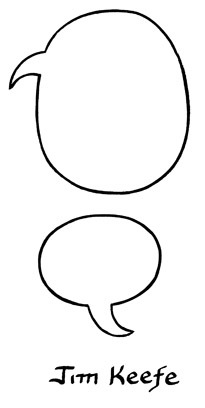 Here’s the two different layouts side by side for comparison. And yes, working in layers can save you a lot of time, especially if a client wants to make some minor changes to your layout – this way you won’t end up doing a lot of last minute additional drawing. 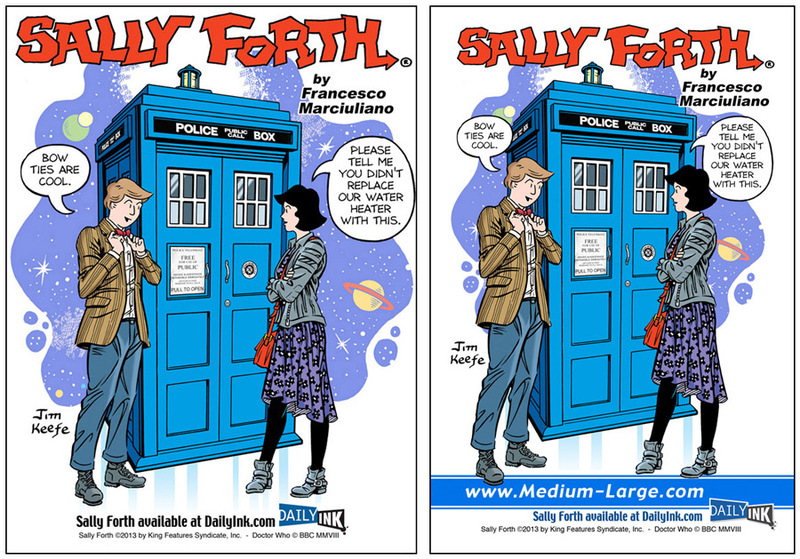 This entry was posted in Francesco Marciuliano, Sally Forth and tagged Doctor Who, Francesco Marciuliano, Sally Forth. Bookmark the permalink.